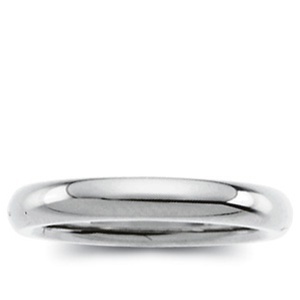 One of the most narrow bands we offer is the 2mm. This band looks great along side another or just by itself. Platinum stands for the very best there is. It is eternal and will not tarnish or fade. 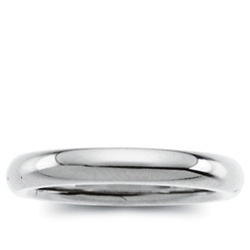 This 2mm wide platinum wedding band comes in a bright polished finish, but can also be special ordered in Matte, Satin, Bead Blast, Florentine, Ice, Stone, and Hammered Finishes. Starting at just $499 this is a superb investment sure to increase in value with time.